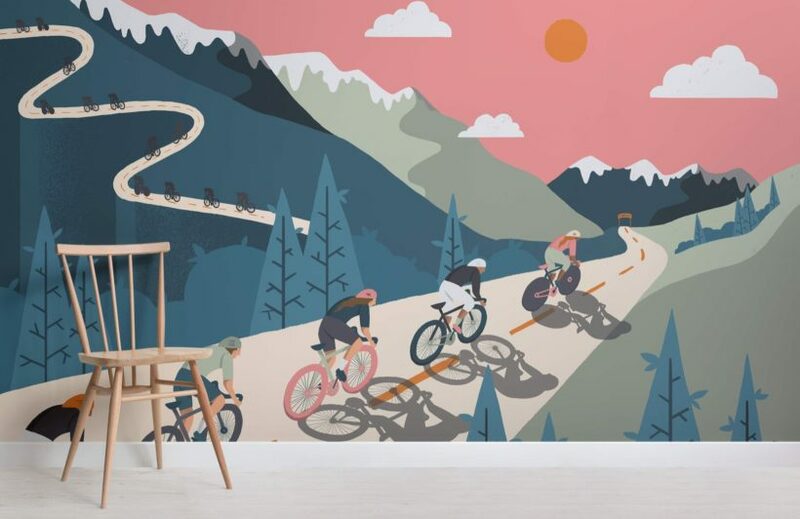 If cycling is a hobby or true passion in your life then why not welcome it into your home and introduce it to your interior style with the Bicycle Race Wallpaper Mural. 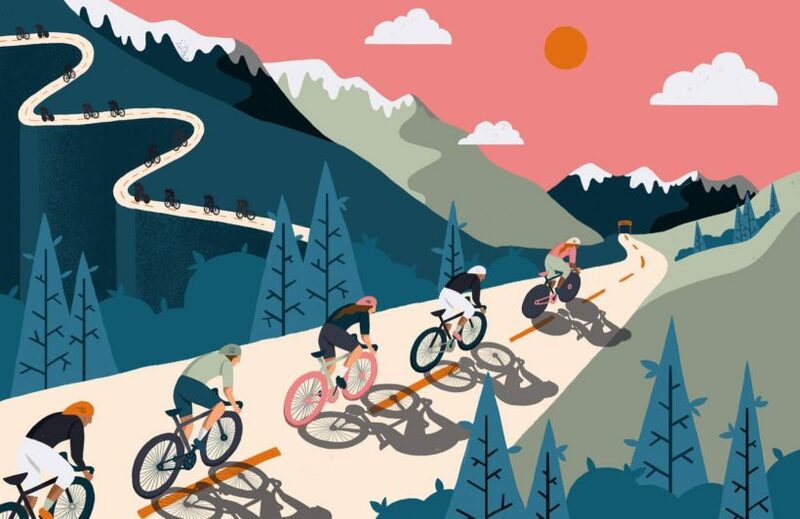 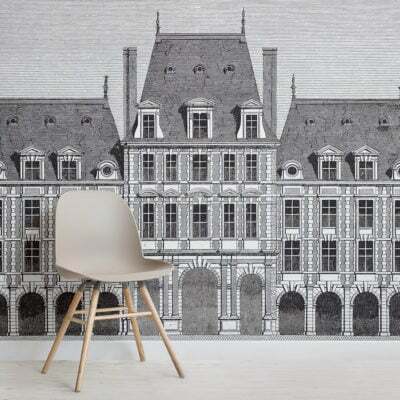 This wonderfully unique bicycle wallpaper explores the much anticipated Tour de France, a cool sports wallpaper design that will allow you to express your character through your home styling. 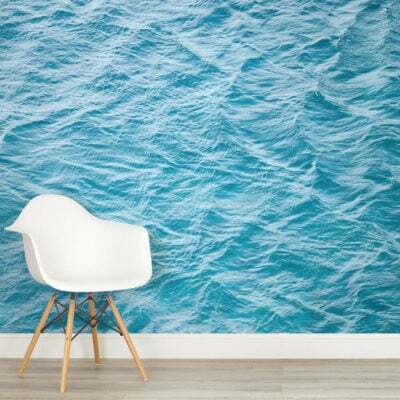 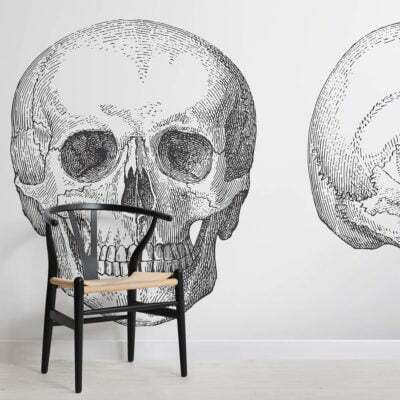 This design will introduce colour and style effortlessly, and is perfect for an office, bedroom or any room you wish to personalise and bring to life.